The Marine Science Camp opened my eyes to the wonder of the plants and animals that were living in my own back yard. 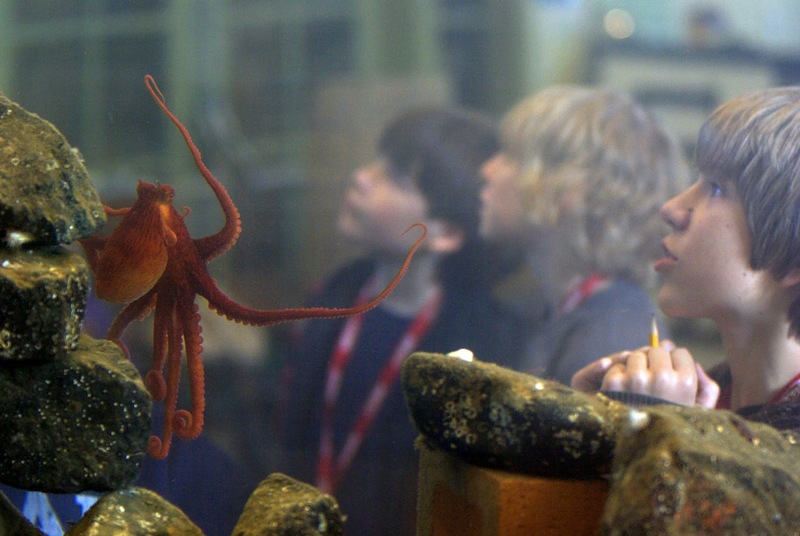 Because of the Marine Science Center, I’ve kept my interest in science ever since. Currently, I work for the Department of Fish and Wildlife, researching the local salmon population. I’m also applying for graduate school, to work toward a doctorate in my other scientific passion—archaeology. PTMSC inspires people—over 20,000 people each year—to learn. That inspiration will send them down some of the world’s great less-trodden paths, to make the world a better place in the future.